This is a cool item for models on the go. 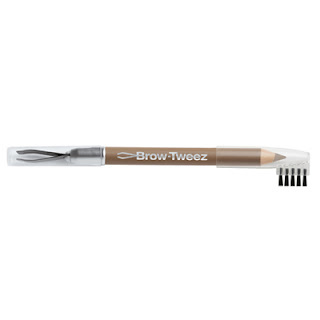 I love doing my own eye brows and I love this item by Physicians Forumla, The Brow-Tweez. This is a handy 3 in one tweez and brow enhancer and if you are like me you will find this item really helpful. http://www.physiciansformula.com and at drug stores. Another internet model, oh gosh! The modeling agency will not handle everything. Getting modeling photos that WORK! Another hot pair from Payless The Flat Attack!